Invercargill in New Zealand is the closest overseas airport to Hobart. 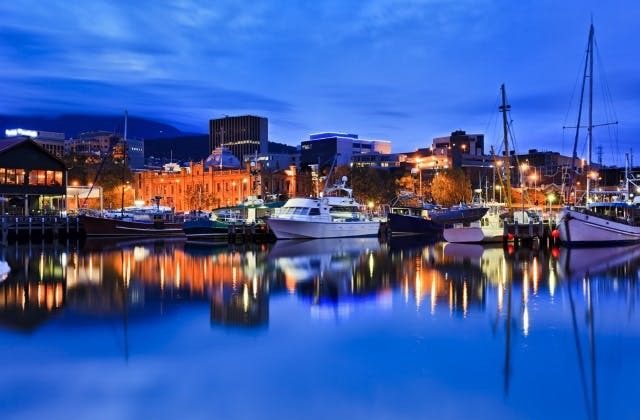 The closest hotel to Hobart airport is The Hobart Airport Tourist Park which is at 2 Flight Street, Cambridge . The UTC/GMT offset for Hobart is 36000.